Relish the deep, dark and irresistibly rich tones of Saddle - a natural bamboo floor that has been stained to achieve its distinctive shade. 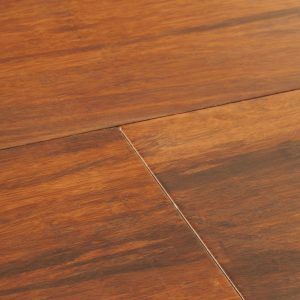 Featuring exciting exotic character, Saddle is produced by compressing and weaving fine strands of bamboo into faithful planks that provide an outstanding level of durability. 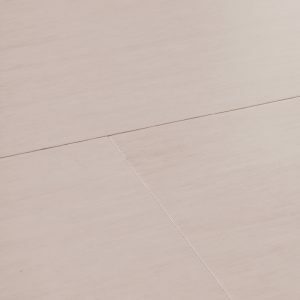 The floor is lacquered for a smooth, glossy shine and planks have bevelled edges for subtle definition. Relish the deep, dark and irresistibly rich tones of Saddle… Relish the deep, dark and irresistibly rich tones of Saddle - a natural bamboo floor that has been stained to achieve its distinctive shade. 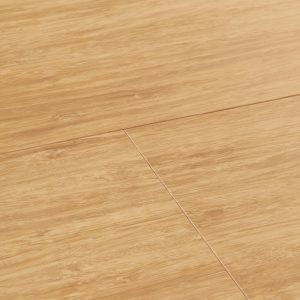 Featuring exciting exotic character, Saddle is produced by compressing and weaving fine strands of bamboo into faithful planks that provide an outstanding level of durability. 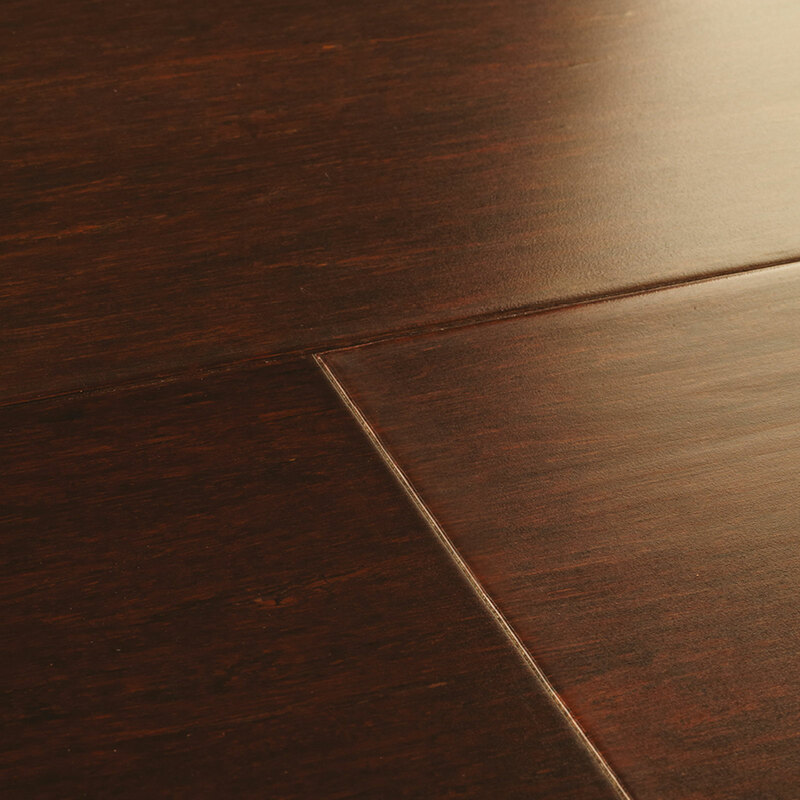 The floor is lacquered for a smooth, glossy shine and planks have bevelled edges for subtle definition.